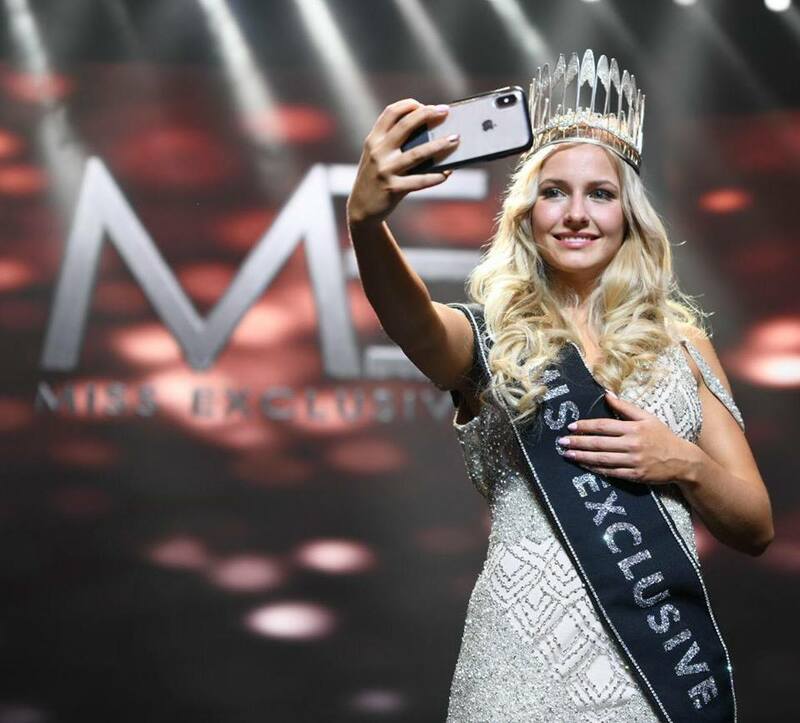 Caro van Gorp was crowned Miss Exclusive 2019 during the finals held January 27 in Knokke. 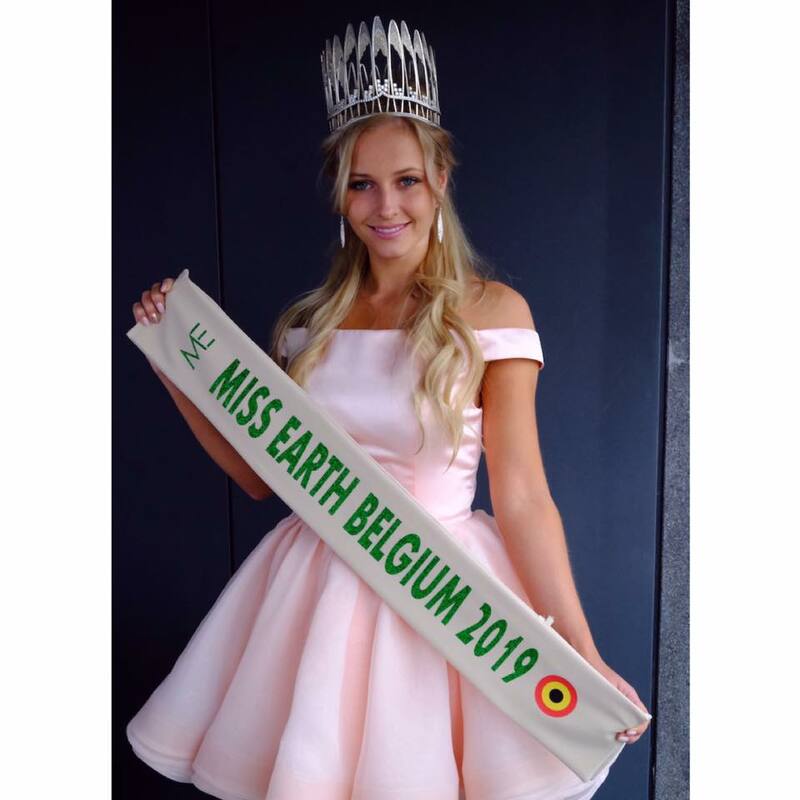 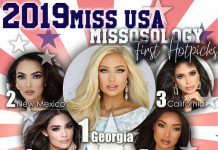 The 19-year-old stunner from Turnhout bested 19 other candidates for the right to represent Belgium at the 2019 Miss Earth competition. 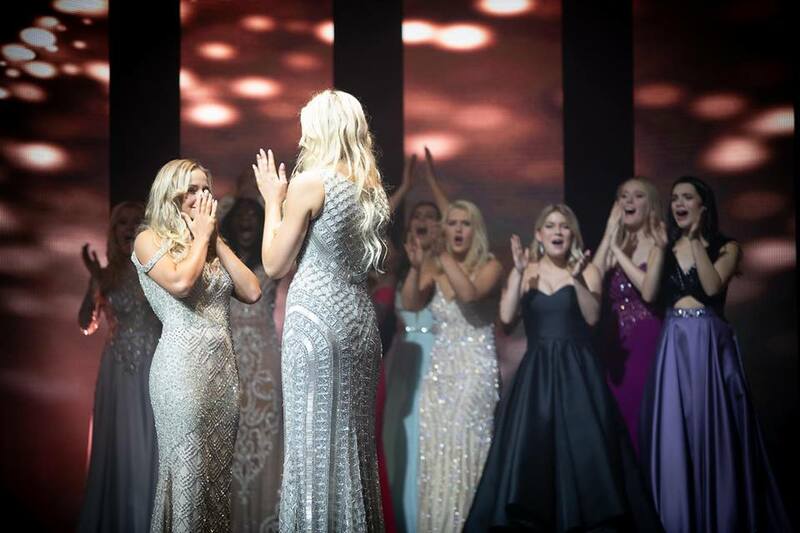 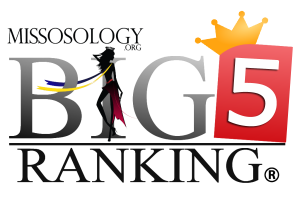 Helena De Groote placed first runner-up while Raphaella Deuringer finished second runner-up. 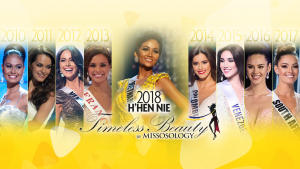 Next articleMay naiambag ba si Catriona Gray sa ating ekonomiya?